The company conducts research activities in the field of engineering safety of sea and land structures as well as transport systems. The legal status is determined by NATIONAL REGISTER OF COURT nr: 0000387681. An integral part of the company is accredited acc. 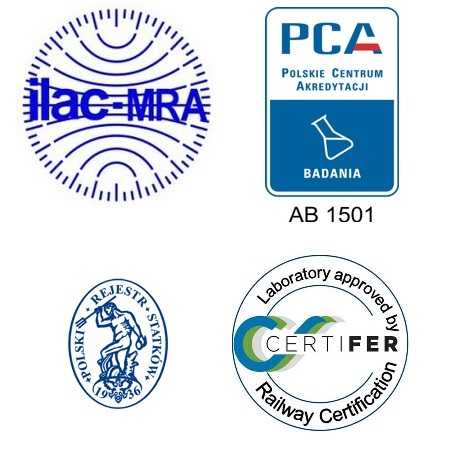 to PN-EN ISO/IEC 17025:2018 by PCA (AB 1501) Ignitability of Materials Research Laboratory. Our laboratory is approved by CERTIFER (Railway Certification Agency) to perform tests according to EN 45545-2 (LAB_LIST_ EN 45545). The laboratory operates at a constant company’s headquarters located in Police, Ofiar Stutthofu 90 Street in Western Pomerania. 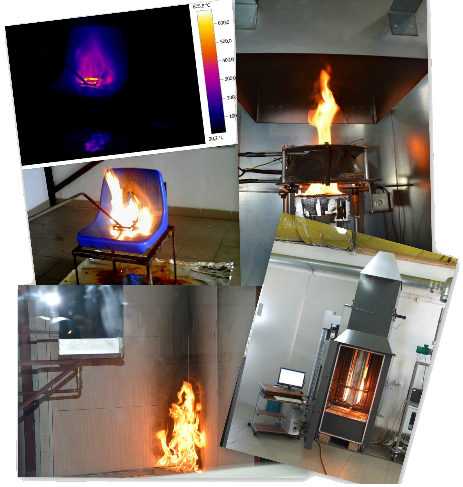 maintenance and verification tests of stands for testing fire characteristics of materials for own use and external research laboratories.